Huawei, a leading provider of smart devices to operators around the world, has tonight staked its place as an exciting new consumer brand in the Australian mobile market. The milestone event marked a major transition for the brand, which has worked steadily with operator customers over the years to provide Australians with smart devices that simplify their lives. “We believe that people have been paying too much for the latest mobile technology and we can give consumers a choice of affordable mobile devices without compromising on innovative design and cutting-edge technology. This is about making high-tech devices within everyone’s reach,” Mr. Treadwell explained. 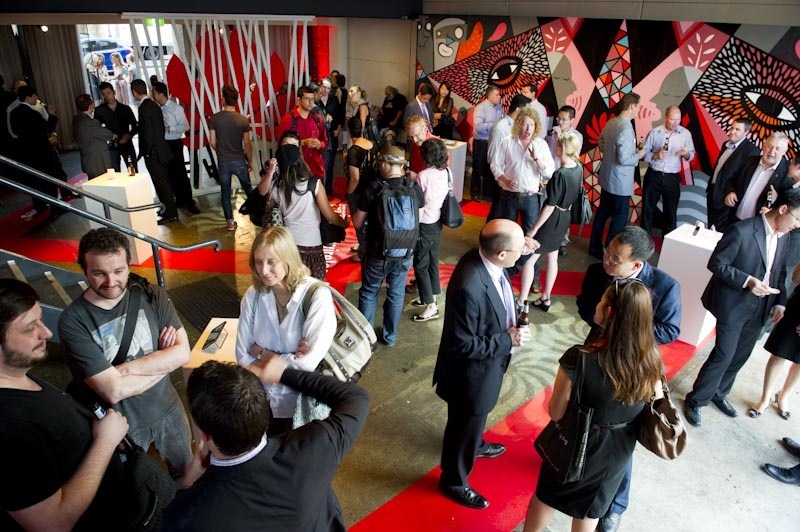 Held at Sydney’s Simmer on the Bay, the venue was transformed into a connected world where art, music and technology meshed. Guests were introduced to a bona fide ‘Huawei World’ for the evening and experienced Huawei’s vision for “wireless freedom”. 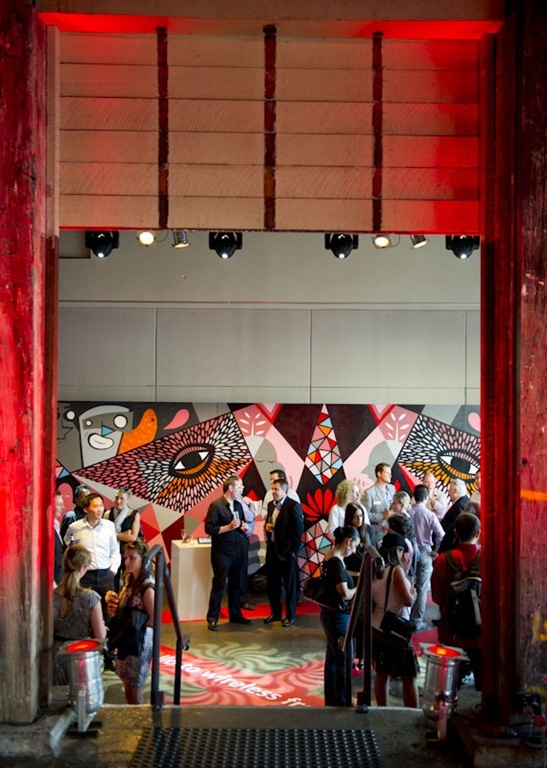 Up-and-coming Australian band, Hungry Kids of Hungry, treated guests to a live set of songs from their current album Escapade, while renowned street artists Beastman and Max Berry created a unique 6 metre long, 3 metre high artwork for the event, inspired by the Huawei brand. The duo also collaborated to create a further original artwork live on the night, completely reinterpreting an ordinary folding screen to create a one-of-a-kind piece. 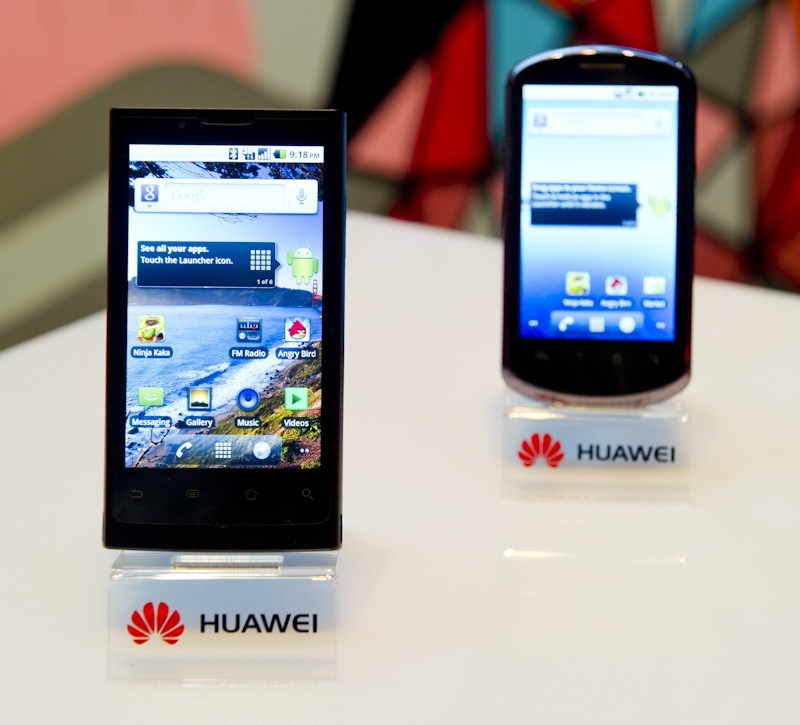 10 of Huawei’s hero products for 2010/11 were on display for guests to touch and trial, including the S7 tablet, Huawei E585Pocket WiFi and a range of Huawei IDEOS smartphones. Operating on Android™ 2.2, the Huawei IDEOS X5 is jam-packed with features, including a 3.8-inch capacitive touchscreen, high-speed web access with HSDPA/HSUPA and WiFi, integrated GPS/AGPS and Google applications, accelerometer and 5-megapixel camera with LED flash. Providing connectivity anywhere, anytime, the Huawei IDEOS X6 operates on the Android™ Froyo operating system with all the latest Google services and peak download speeds of 14.4Mbps. With a huge 4.1-inch LCD capacitive touchscreen, high-definition video recording and playback, and Dolby mobile surround sound and HDMI out; the Huawei IDEOS X6 also offers a fantastic entertainment experience.